This site is offering a great deal on the Power PC Systems Optimization Bundle that will speed up your PC and it will work better than a new one. 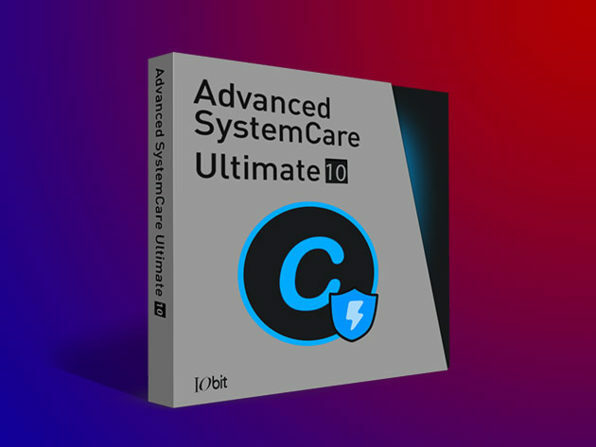 The bundle contains two software: The Driver Booster 4 Pro and Advanced SystemCare Ultimate 10. Both of them have special features that will make your life (read: PC) easy and much more efficient and faster than before. Before you purchase the deal let me brief you a bit about what each software has to offer. The Power PC Systems Optimization Bundle is available at a discounted price for a limited time only. So you better hurry up before the deal expires.